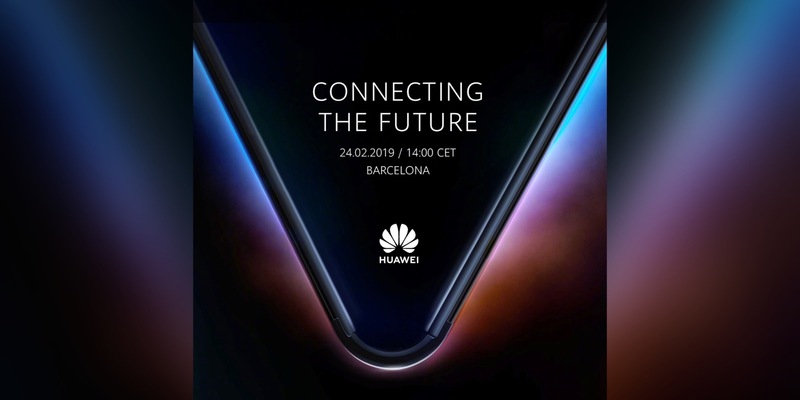 MWC 2019 is just a few weeks away and we’re pretty damn excited as another company has started teasing their new smartphone that is slated to be introduced at Mobile World Congress 2019 at Barcelona, Spain. And it’s not just a smartphone as Huawei is expected to unveil a foldable smartphone with 5G inside. The Huawei smartphone is expected to be a foldable phone with 5G inside. The smartphone is expected to run Kirin 980 chipset which is their most powerful smartphone chipset and it is also expected to have the Balong 5000 5G modem inside. Well, that’s the only thing that we know right now but we’re really excited on what Huawei has in store for us.